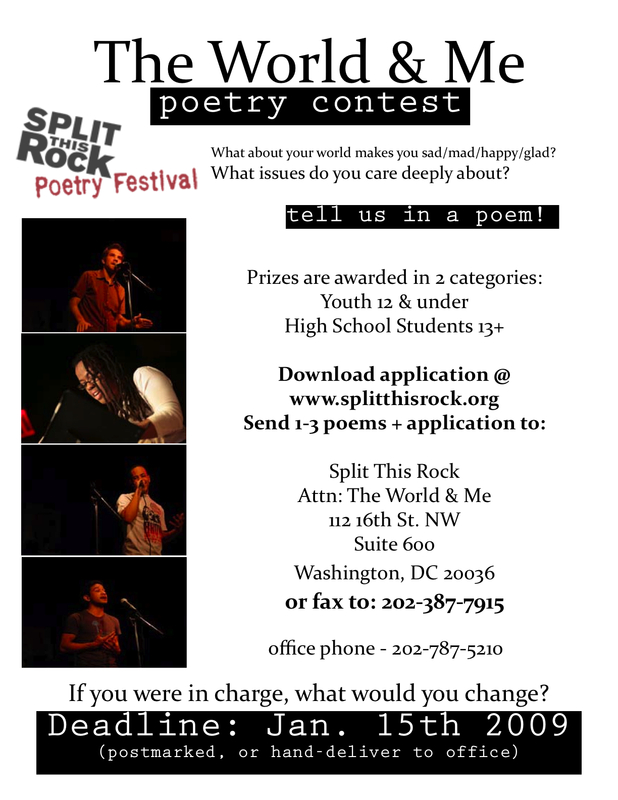 is a poetry contest for dc student artists with sincere work regarding the world around them. but i don’t need to talk for this fancypants flier. it can talk all on its own. right pic man? Next Post Jon Tucker Must Live!